Home › Uncategorized › CoderDojo is going ahead this weekend! CoderDojo is going ahead this weekend! Please be advised that sessions at Sunnybank Hills, Carindale and Kenmore Libraries will go ahead tomorrow as planned. 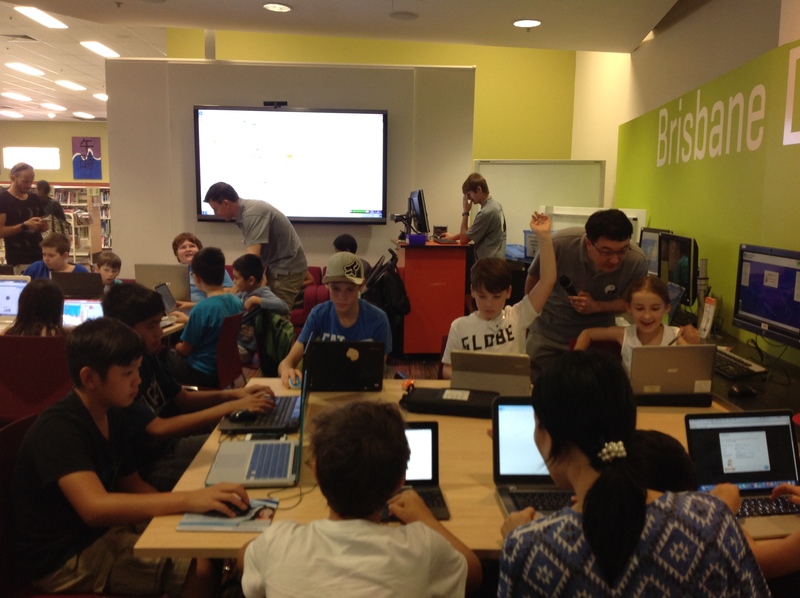 ‹ CoderDojo Brisbane is back for another year!